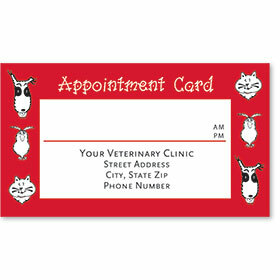 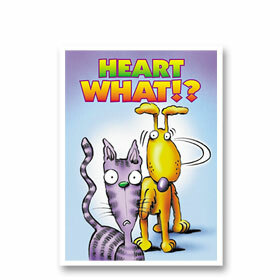 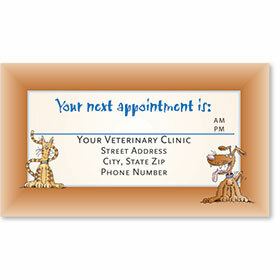 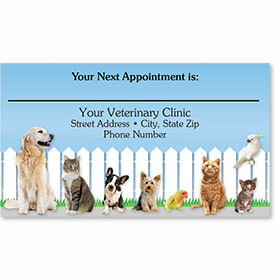 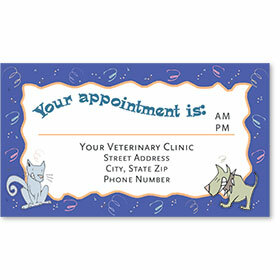 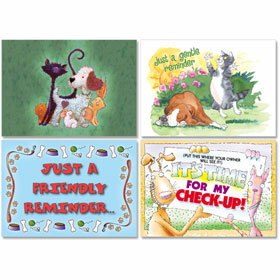 Help your customers remember their next appointment with any one of our eye-catching, full-color veterinary reminder cards. 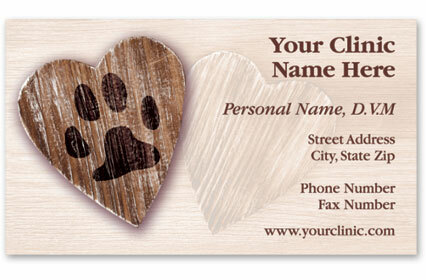 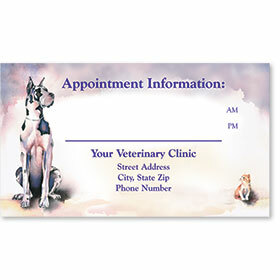 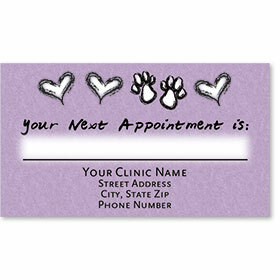 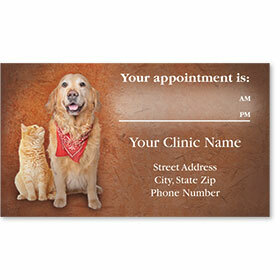 These custom appointment reminders are like business cards with your animal clinic name and information printed on the front plus space for you to hand write a pet's next day and time for a visit. 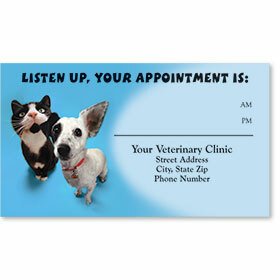 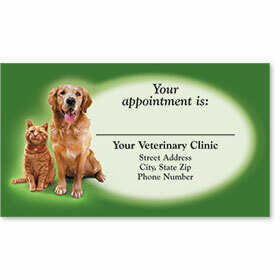 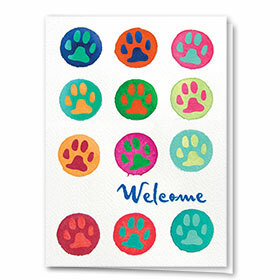 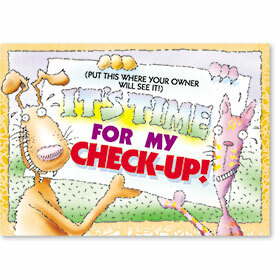 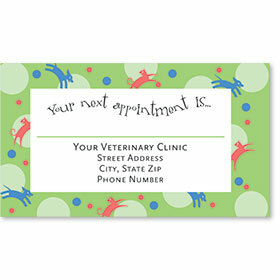 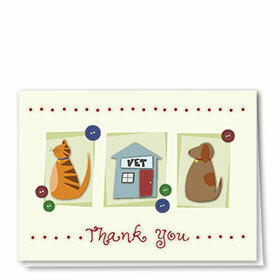 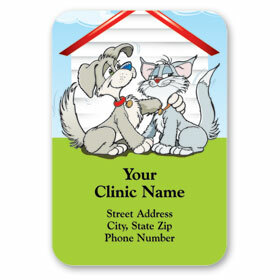 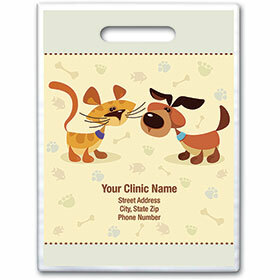 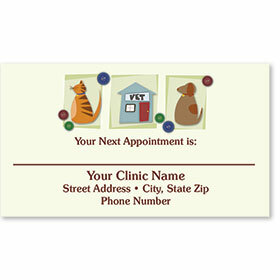 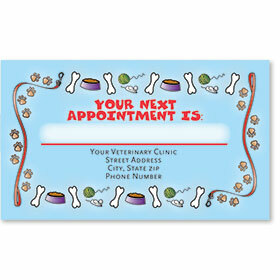 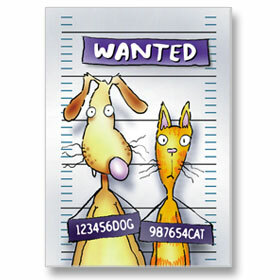 Pet owner can place the vet appointment cards in their wallet or on the refrigerator and never forget again. 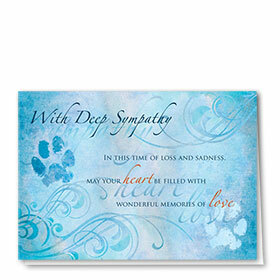 Buy in larger bulk quantities and save.